The book, "Exploring America: A Photographic Journey" is now available for purchase through Rabbit Press. 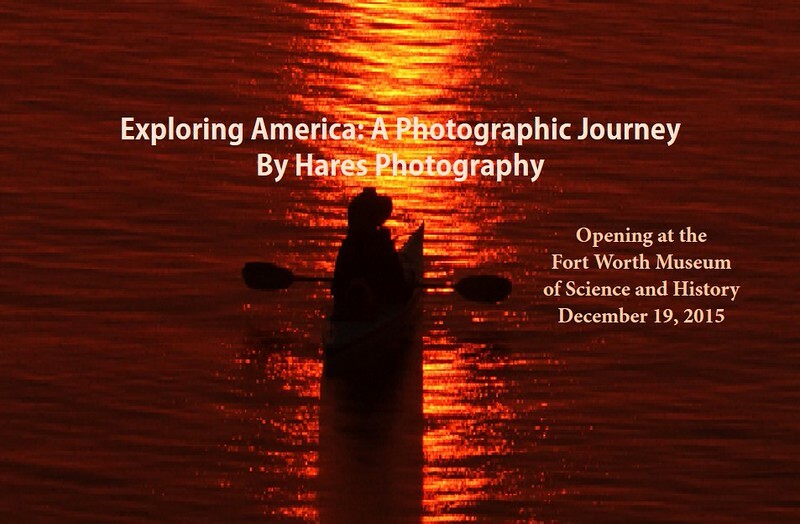 This exhibit is a journey to explore our great country’s National Parks and the places in between. So far these adventures have taken David Hares II over 40,000 miles in an attempt to capture the beauty and uniqueness of our country's treasures. These photographs are meant to trigger memories of times you may have spent in these wonderful places, to inspire you to see them again or experience them for the first time. Join us on this journey to Explore America. Like us on Facebook to receive current information. If you would like to order a custom product and to order prints on canvas, please email me. Most prints are available for purchase by selecting the "Buy" button on each picture. If you are buying photos, please verify the crop for each photo before checkout.